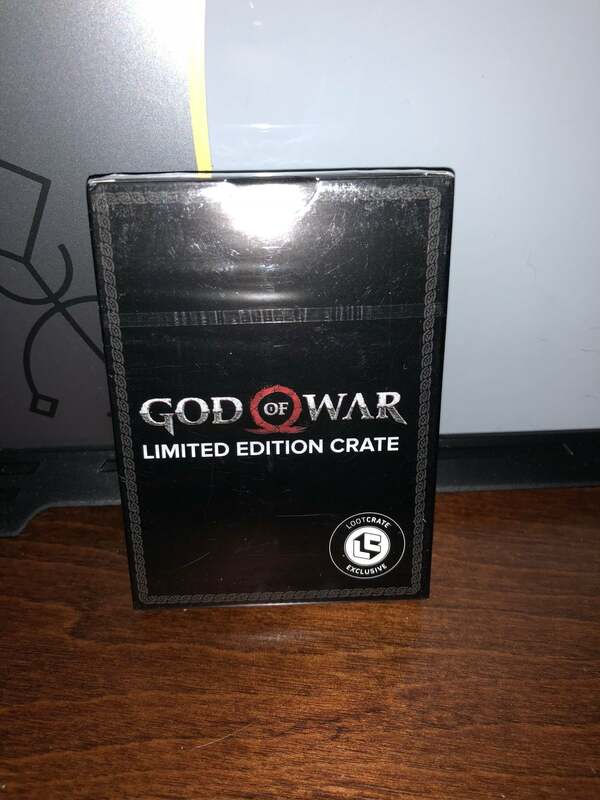 The God Of War Loot Crate was a one off premium version of the monthly service of collectibles aimed towards gamers and geeks. 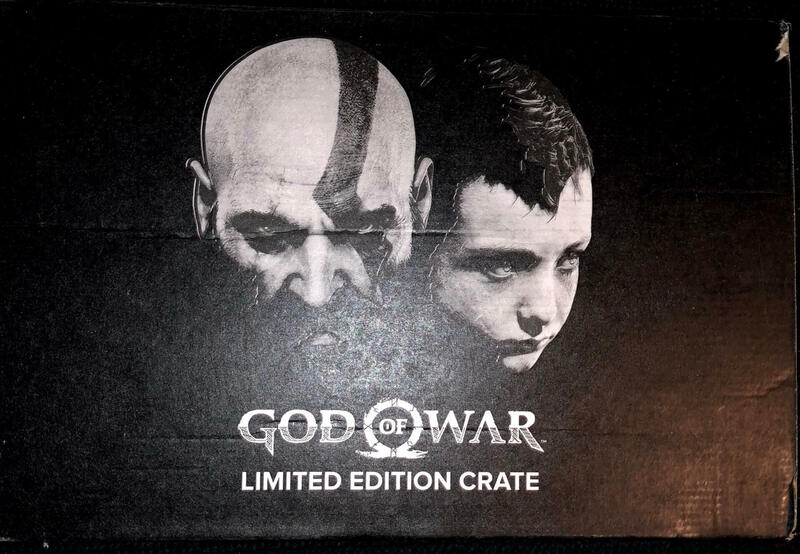 Aside from a hoodie of unknown design the contents of the Kratos themed crate were a mystery, but we managed to get our hands on one. 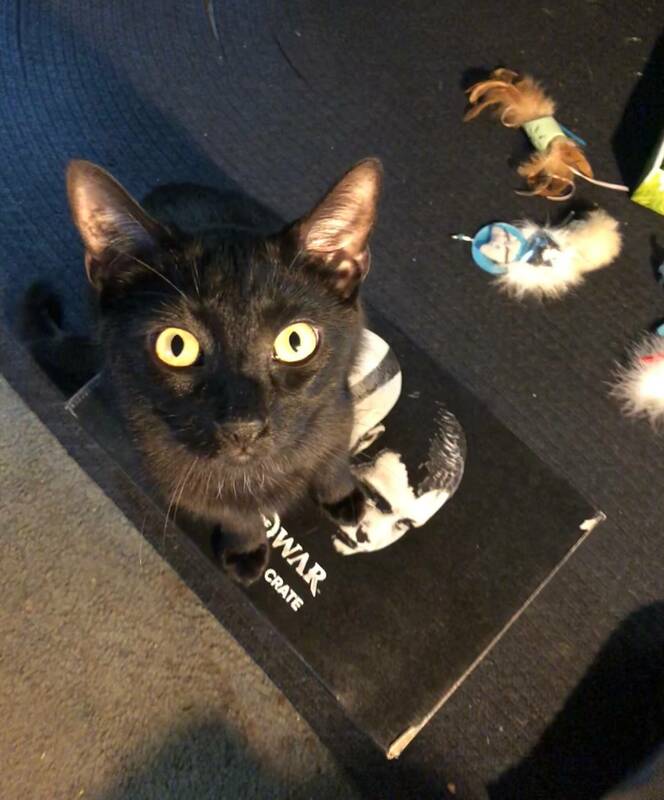 I wasn’t the only one excited to see what was in the loot crate. 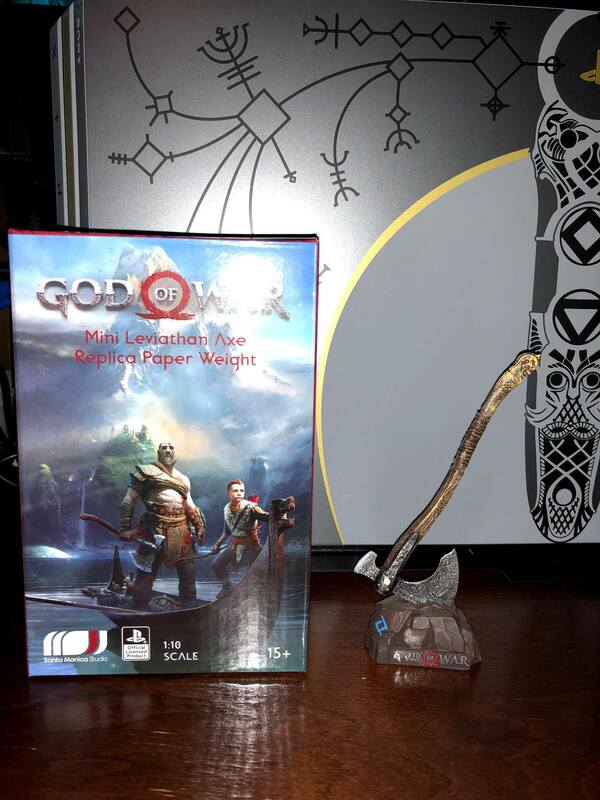 The box that houses the God Of War loot is all black and adorned with Kratos and Atreaus and the familiar Runes we have seen on everything including the Leviathan Axe. 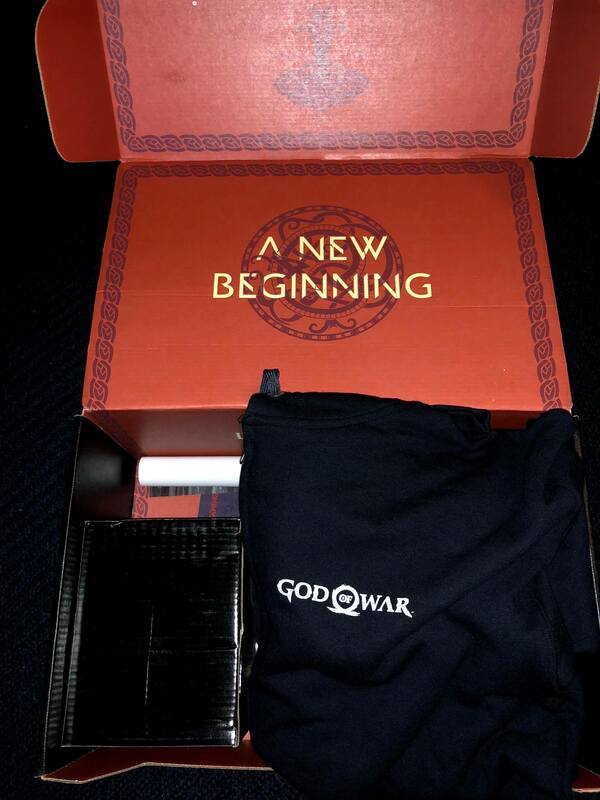 What’s In The God of War Loot Box?! 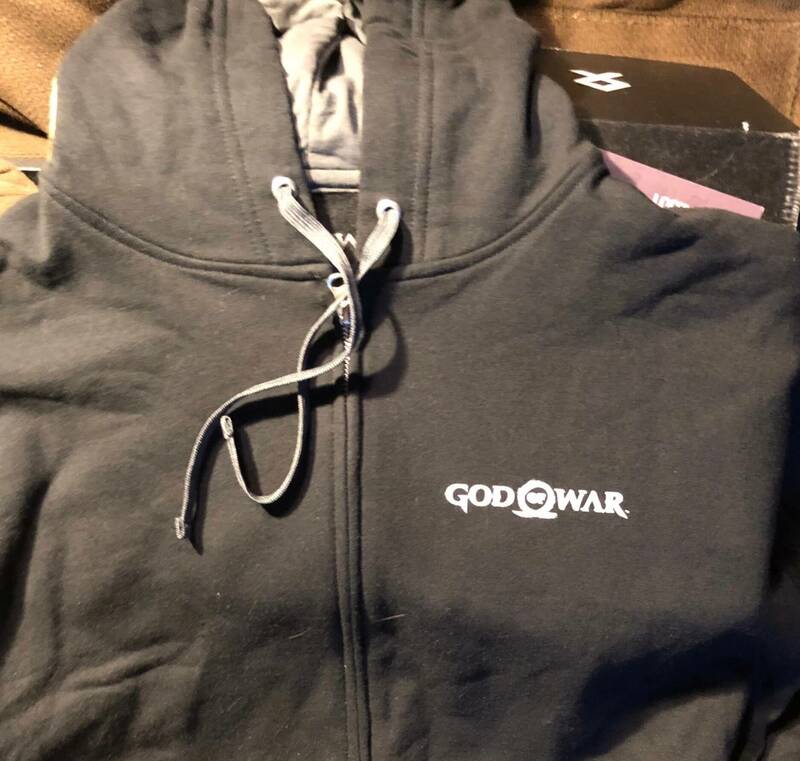 A zip up black hoodie with a small God Of War logo on front and a Leviathan Axe on the back just like Kratos keeps his. 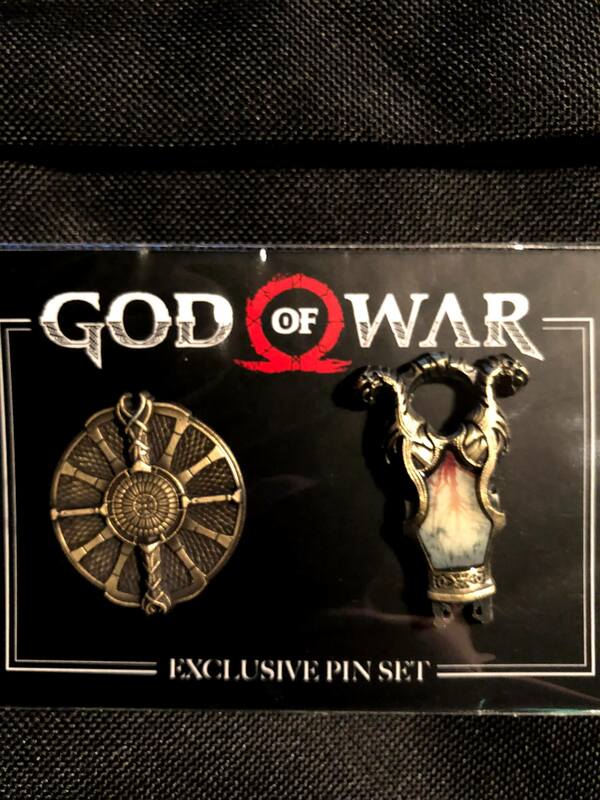 Two pins that are very detailed mini versions of the Guardian Shield, and the Bifrost. 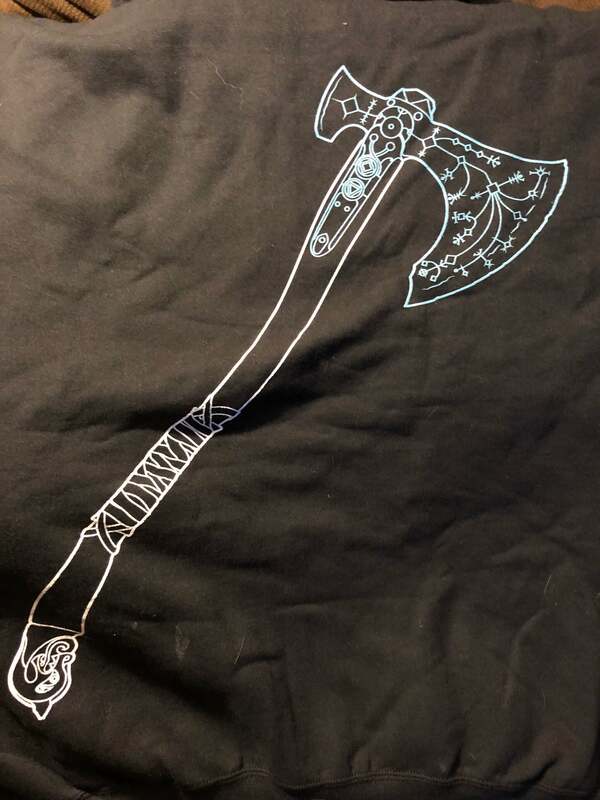 A tiny version of Kratos’s Axe complete with the magic runes on the blade. 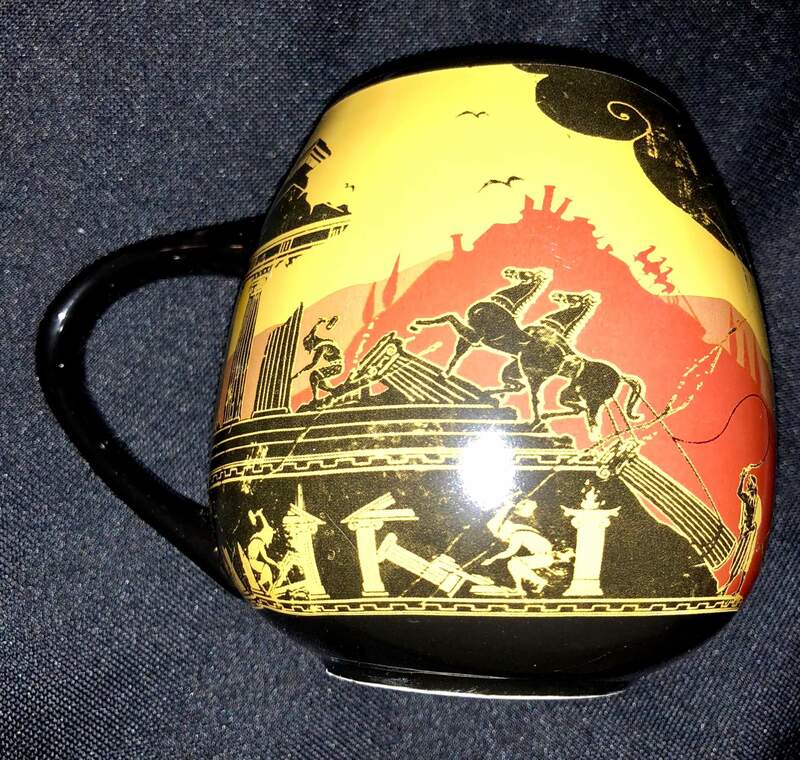 A replica of the vase which acts as a reminder of Kratos’s past in a pivotal scene in God Of War. 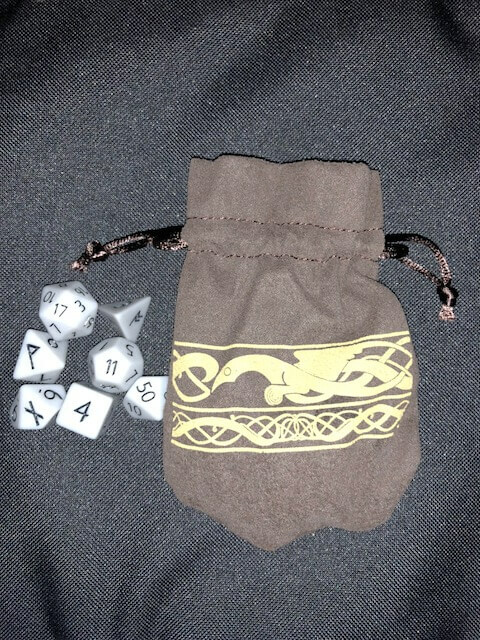 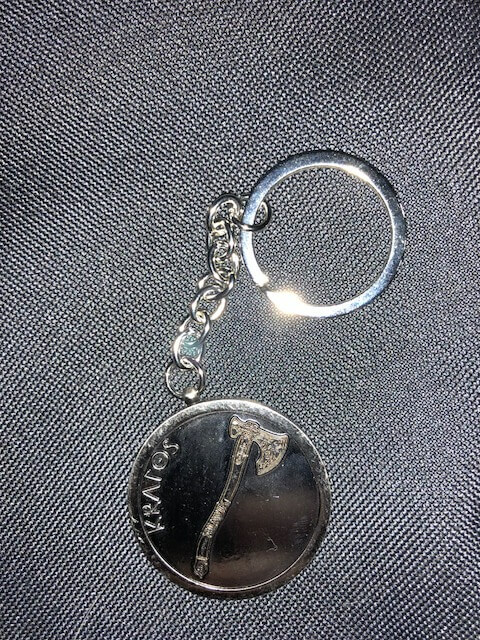 Kratos carries the ashes of his dead wife in this bag, but instead of ashes, this bag is filled with dice. 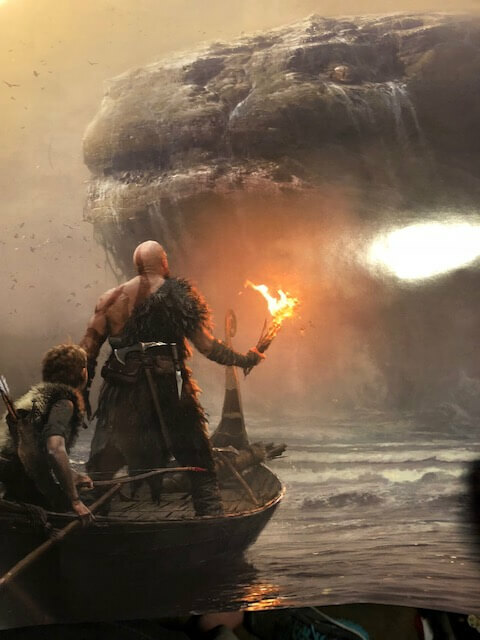 A mini-poster depicting the scene where Kratos and Atreus first meet Jörgmungandr, better known as the World Serpent. 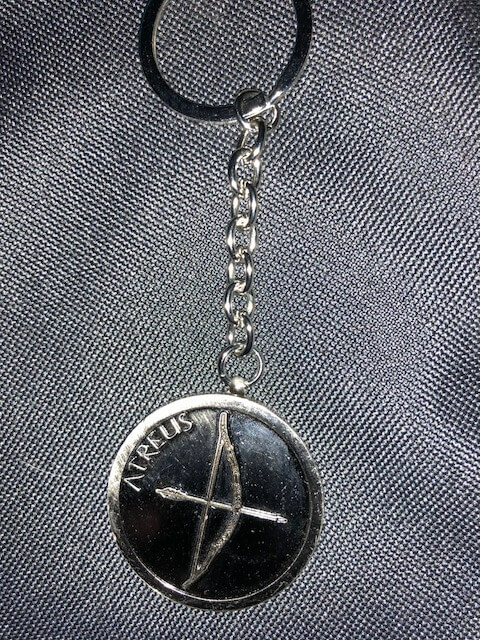 One side represents Kratos, the other side Atreus. 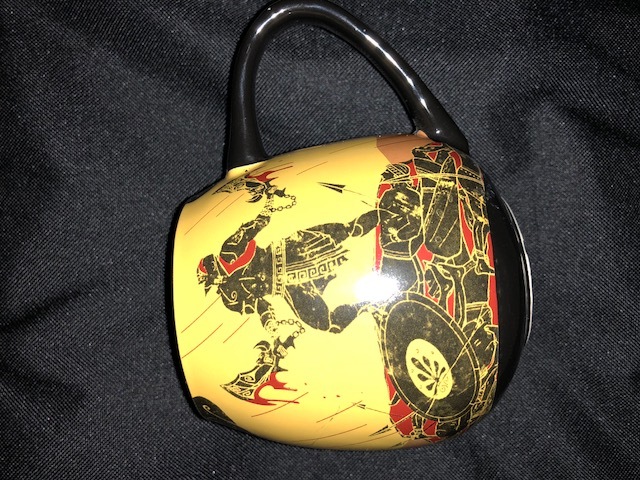 The God Of War Loot Crate contains exclusive items that you won’t find anywhere else. 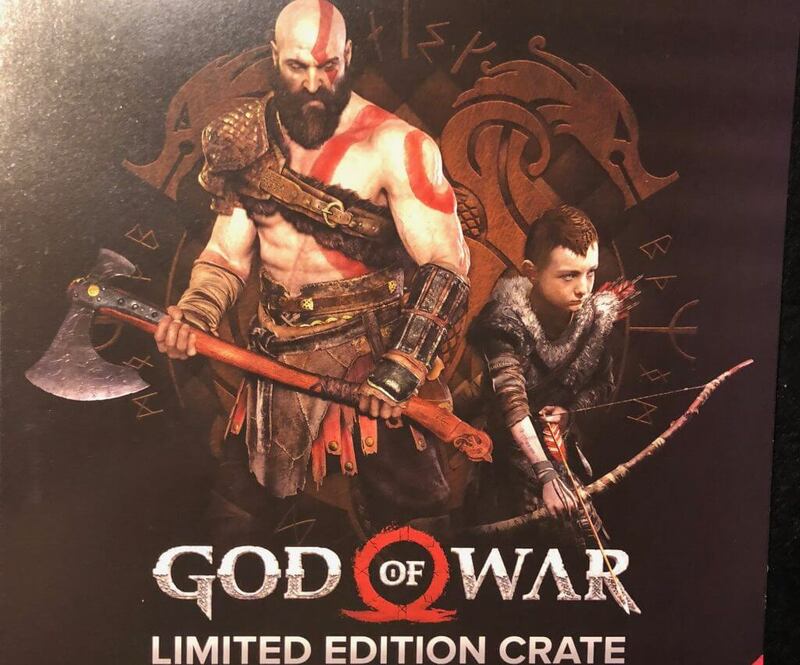 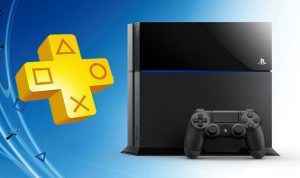 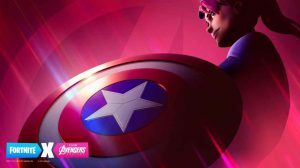 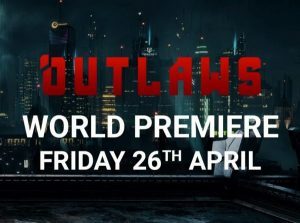 It’s currently unavailable for purchase now, but hopefully, Loot Crate will once again make it available for those who missed it.